You're planning a great new renovation for your home: maybe a pool to keep you cool or an addition to give everyone a bit more space. While you might think that because you are the homeowner undertaking a construction project on your own property, it is only up to you (and your partner if you have one), the truth is that local governments have a lot of say over how private land is used. To get approval for your home improvements, you'll likely need to go through a permitting process with your local government to ensure that your project meets state and local regulations. Often, this process requires a site plan. Even if you're not planning any improvements, a site plan is an important document to have. A site plan is a drawing that details the characteristics of your property. This is also known as a plot plan or a house plan. The drawing is done to scale and shows features including the home and other structures, property lines, paving and water features, like streams or ponds. 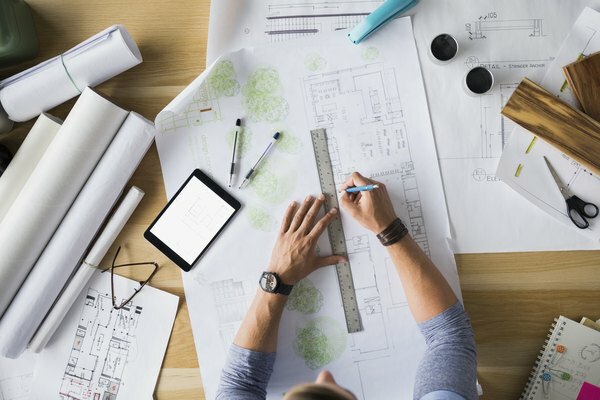 Exactly what must be shown in a site plan is determined by the local government, so it's best to familiarize yourself with site plan requirements in your municipality to make sure yours includes all the necessary information. Local governments often require site plans when they're considering changes you would like to make to a property, like those outlined above. Oftentimes, a town or city will require that plot plan copies be submitted before a landowner can get a building permit, for example. In addition, site plans are sometimes needed for insurance purposes (especially for flood insurance) or if you're planning to buy or sell a home. A site plan isn't something you think about in the day-to-day, so many homeowners find themselves scrambling to find house plan copies when they need them. Luckily, if you know where to look it shouldn't be difficult to get your hands on plot plan copies. First, check your closing documents from when you bought the property. A site plan should be among the documentation that you received at the closing. If you can't put your hands on your paperwork, try asking your mortgage company if they have a copy. If that doesn't work, try contacting your local town or city hall. Often, municipalities will keep copies of plot plans on hand and you'll be able to request one from the city. 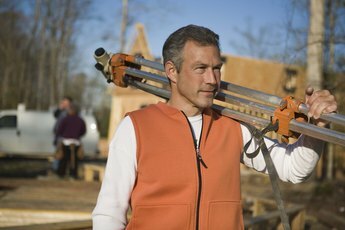 If your property has been developed fairly recently, the builder might have plot plan copies available as well. Once you have a copy of your site plan, be sure to review it to make sure that it's still accurate and up to date. If you're not able to find a copy of your site plan that already exists, you may need to pay a professional or a company to draw one up. You can contact a surveyor who will be able to put together a plan. Or, you can take the 21st-century option and use online services that draw upon satellite imagery to put together an accurate site plan for your property. No matter what, make sure that you know exactly what you need included in your site plan so that the new document meets the specifications of the agency requesting it. Des Lauriers & Associates: What Is a Plot Plan? My Site Plan: What Is A Site Plan, Also Known As A Plot Plan? My Site Plan: Where Can I Get A Site Plan For My Property?